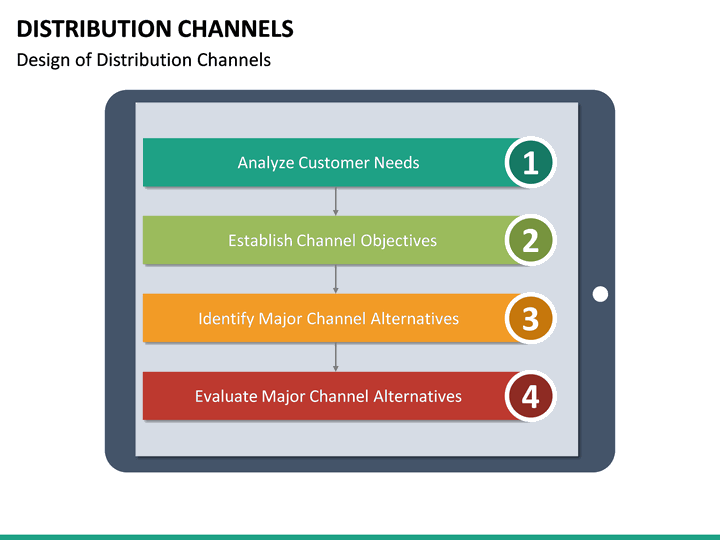 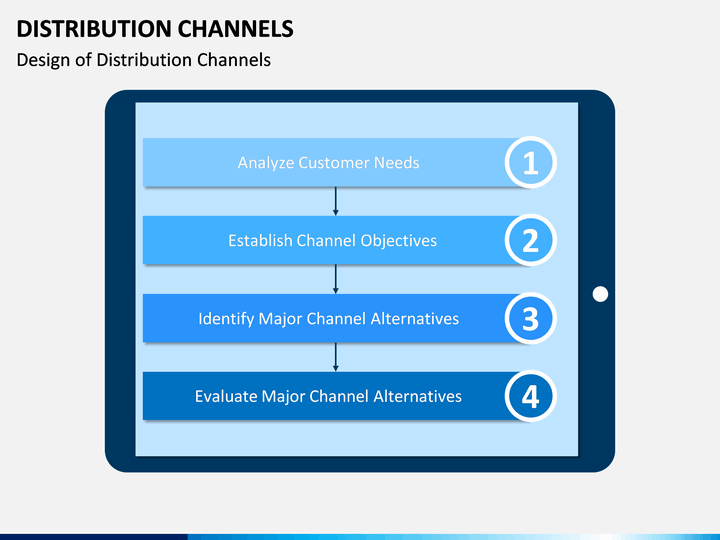 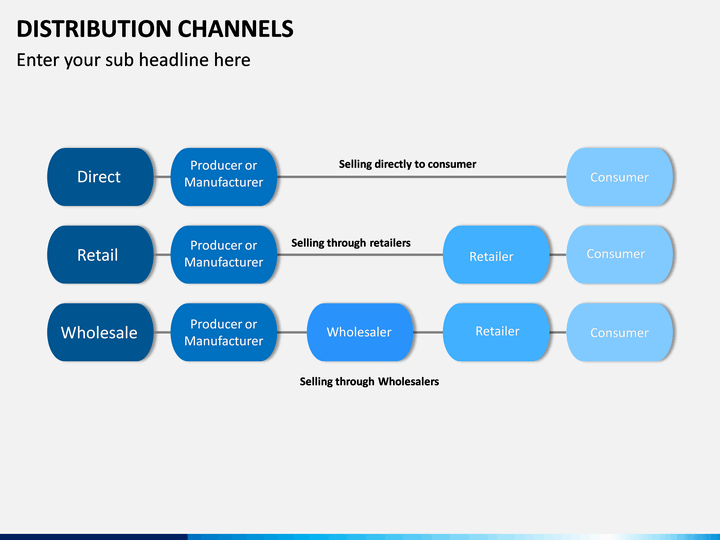 Educate your audience about Distribution Channels with this editable and HD PowerPoint template. 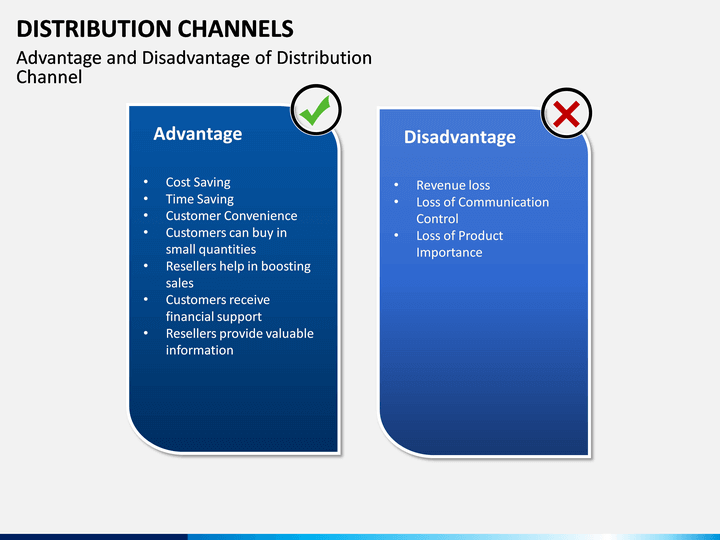 It is based on a master slide. 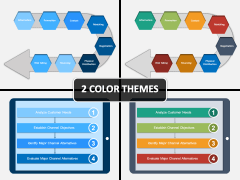 Also, comes in different color themes. 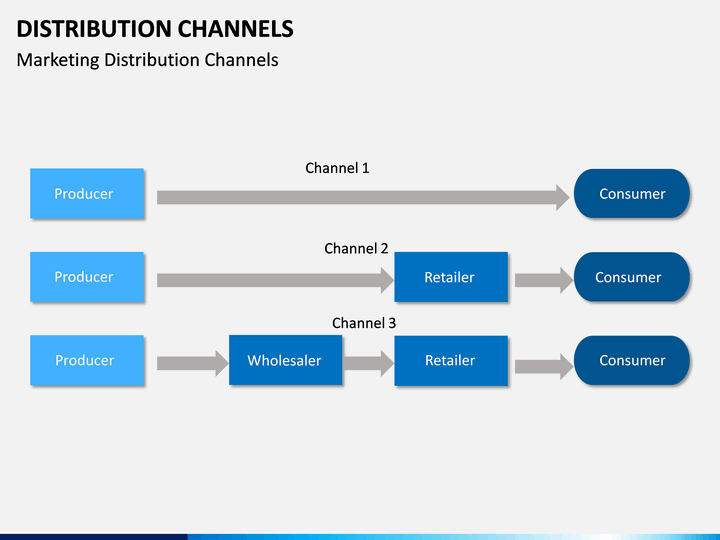 No thanks continue to checkout Distribution Channels Template . 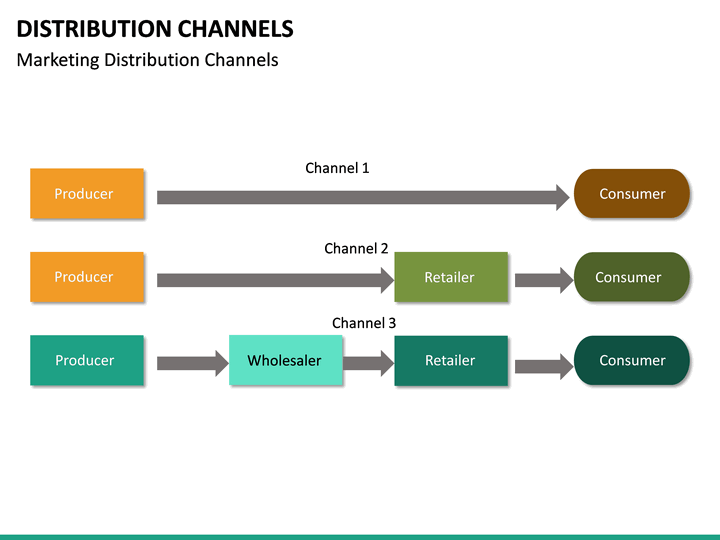 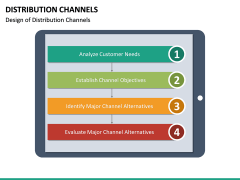 Explaining your audience, the concept of Distribution Channels is now easier than ever. 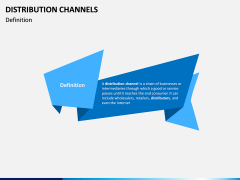 With these editable PPT slides, you can give a basic definition of the topic, emphasize its importance, how the channel functions, its various types, the overall design, etc. 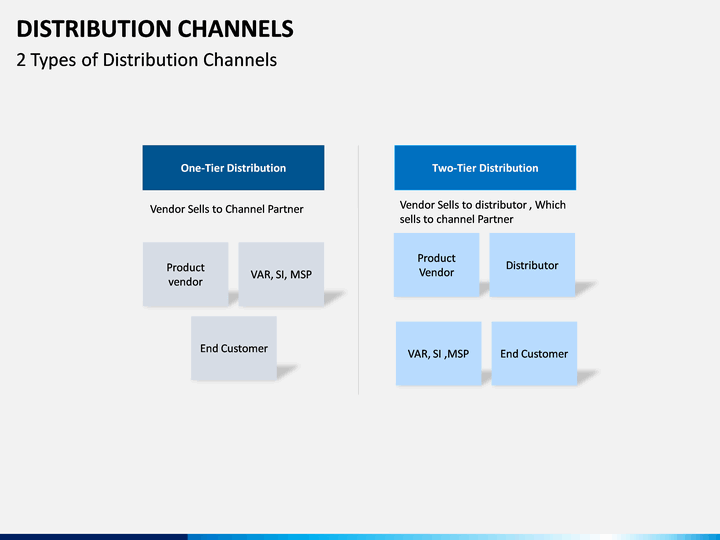 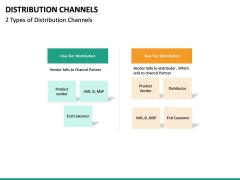 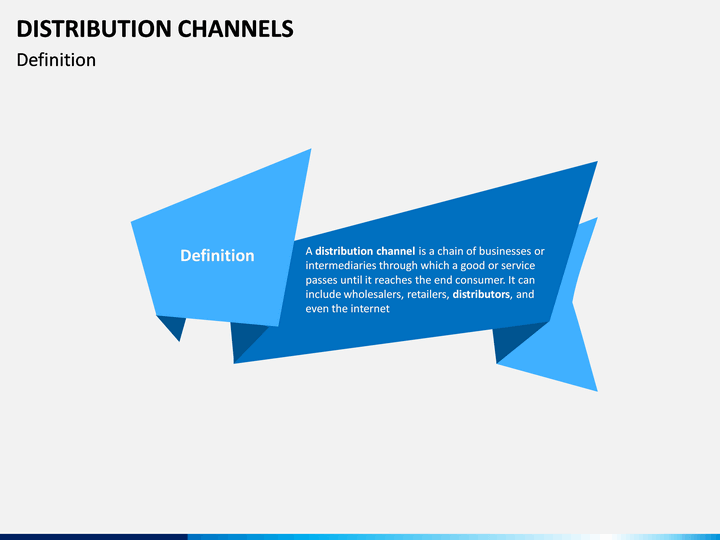 There are dedicated slides to elucidate its levels, the channel structure, how the marketing distribution channel works, and so on. 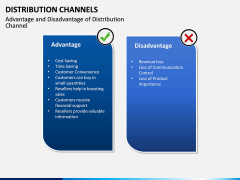 You can also discuss its pros and cons by simply using these readily available slides. 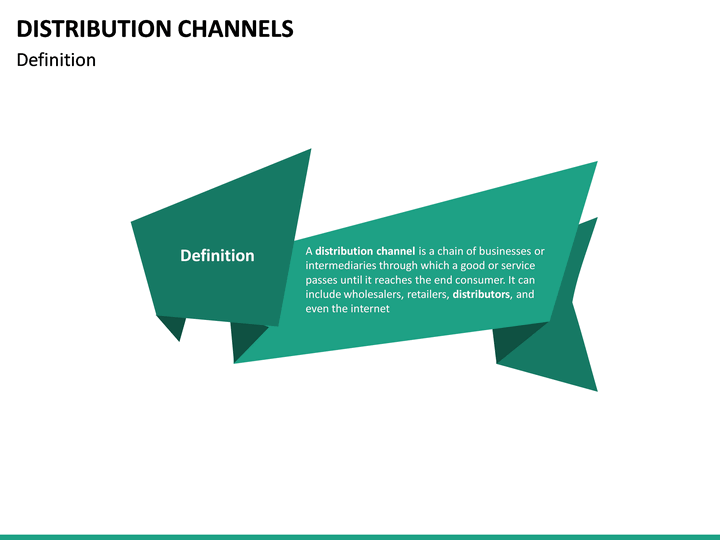 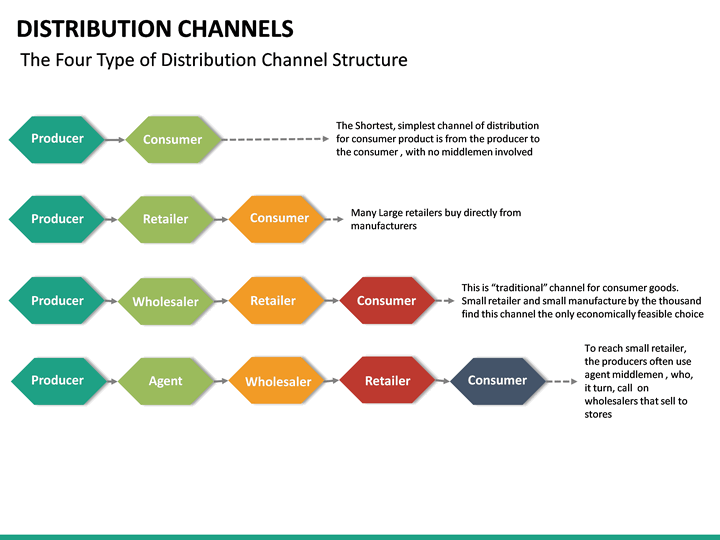 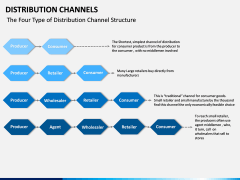 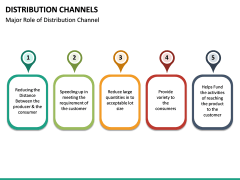 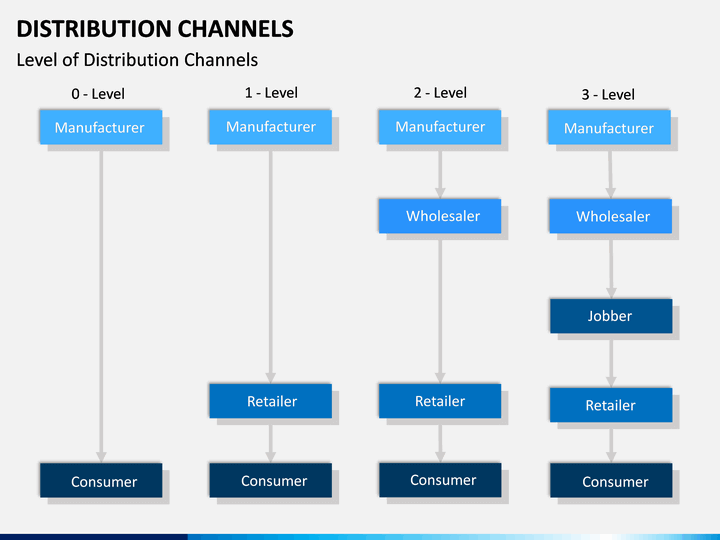 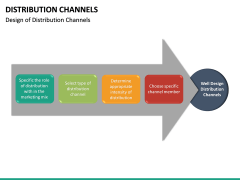 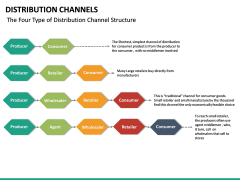 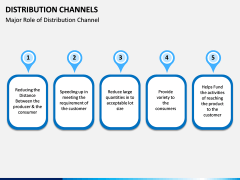 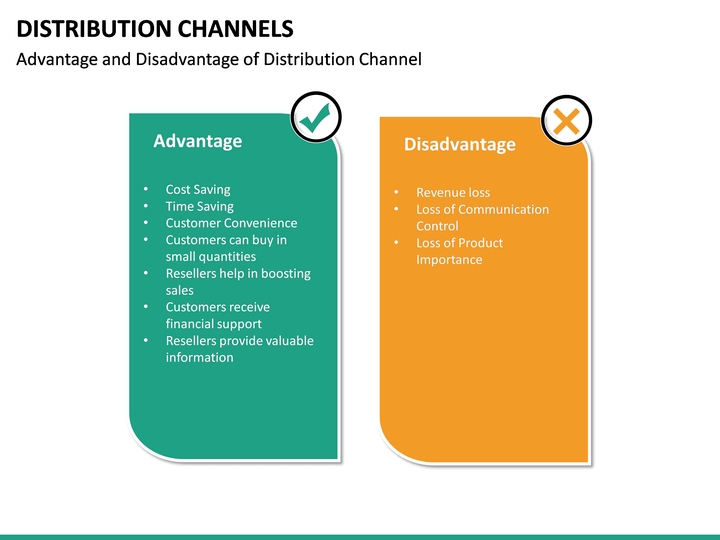 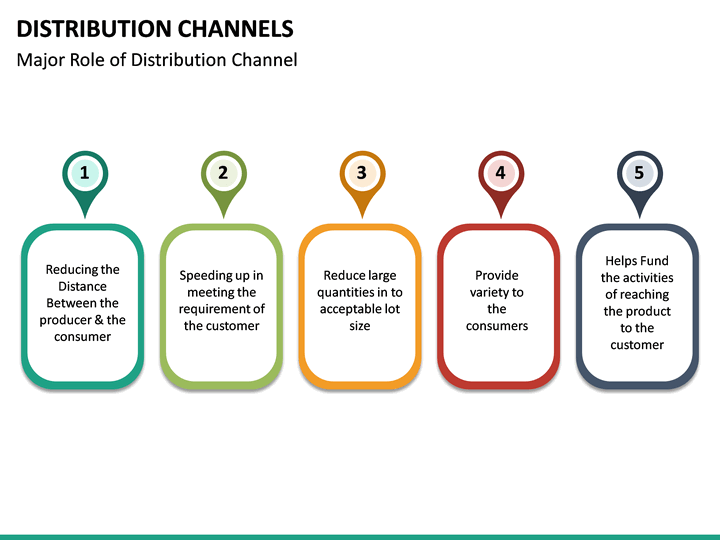 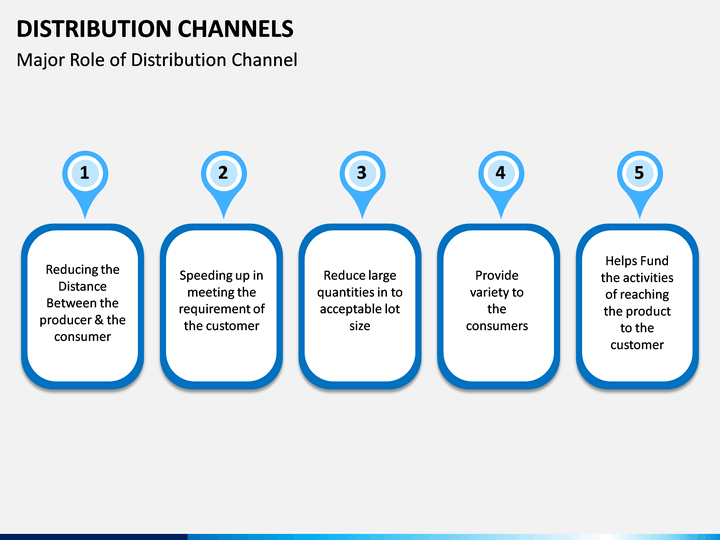 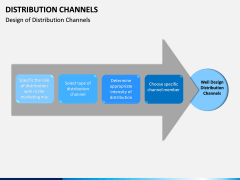 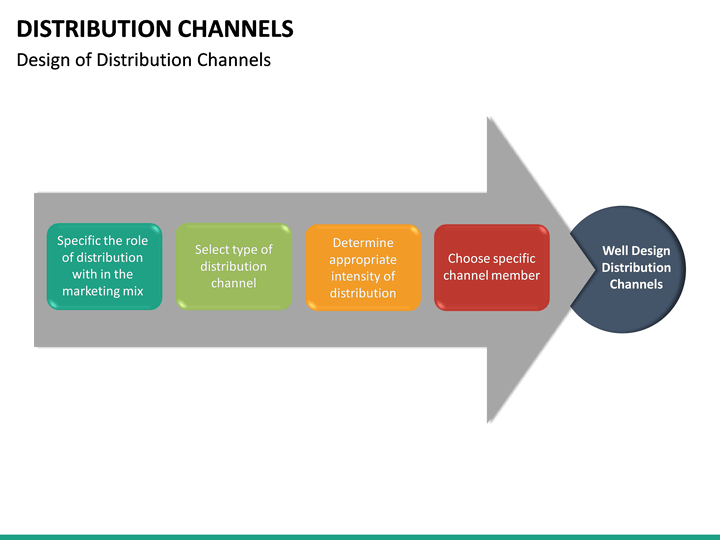 In this vector-based template, you can find all kinds of illustrations about distribution channels and its related domain. 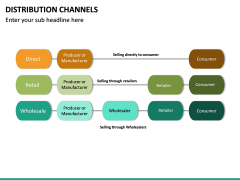 The template can readily be used or can be customized as per your needs. 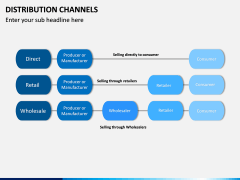 Since it is based on a master slide, you can make quick edits. 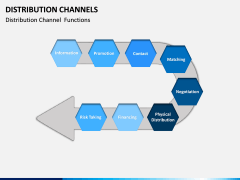 All the slides in the set are entirely editable. You can add your own content, change their overall appearance, and do so much more with a single click. It can be used to draft PowerPoint presentations as well as Apple Keynotes and Google Slides. 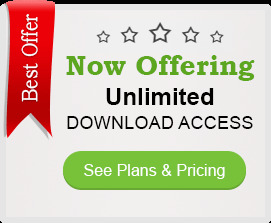 The set is available in different color themes and will make your everyday slideshows more uniform and appealing. Packed with tons of features, this is a must-have template for every professional who wants to draft an informative slideshow on the topic. 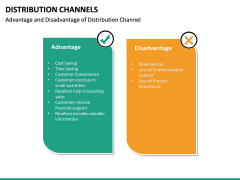 It would be highly beneficial for distributors, retailers, online vendors, consultants, marketers, sales experts, trainers, and educators. 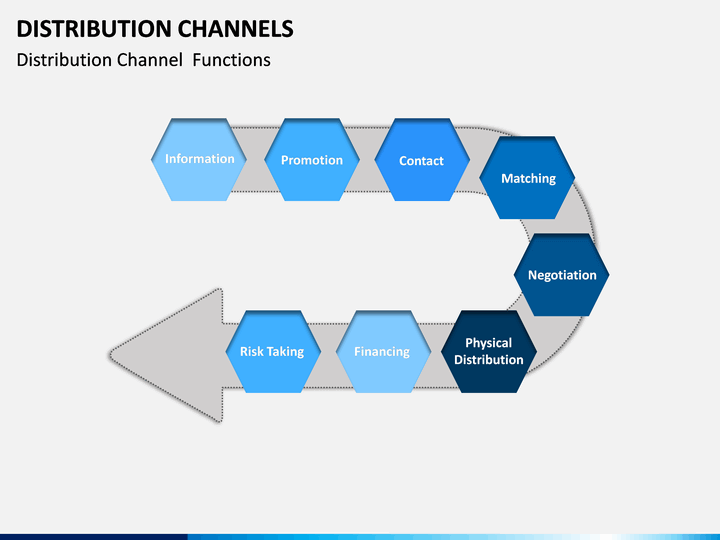 You would be able to save your time and efforts while drafting an impressive presentation. 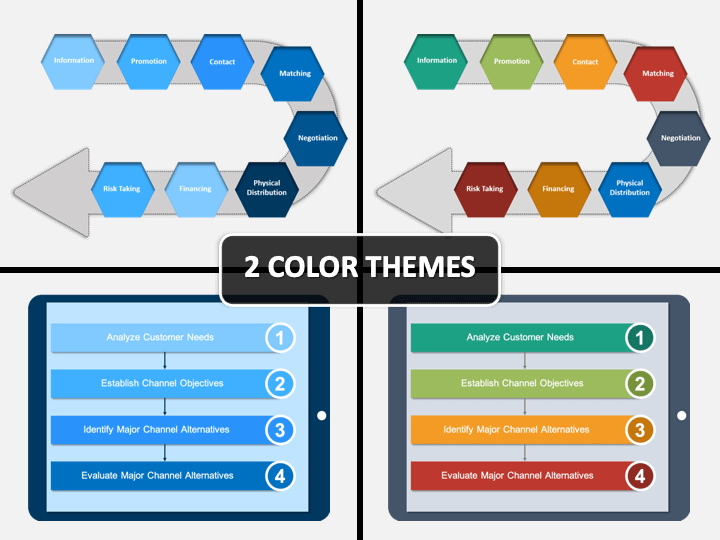 The set is available in different color themes as well. 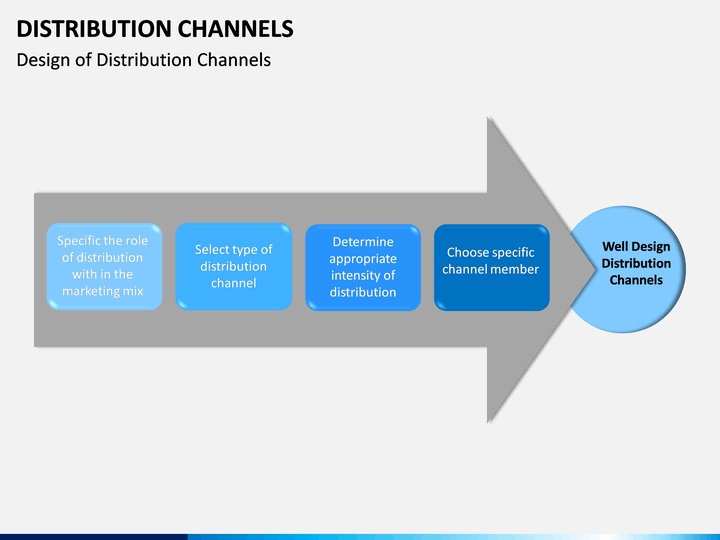 This means you can just pick the theme that meets your requirements and use these slides readily. 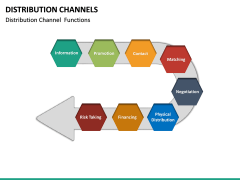 If you want, you can add your own content and get rid of any entity without using third-party tools or prior designing experience. 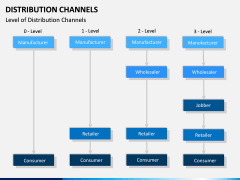 It is a well-established network that processes a product/service from its manufacturer/provider to the end user. The concept is widely used is the retail business. For instance, a product might go through distributors, online vendors, retailers, etc. 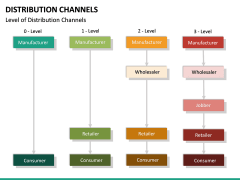 during its course from the manufacturer to its customers. It reduces the reach between manufacturers and consumers while providing more value to the end users.